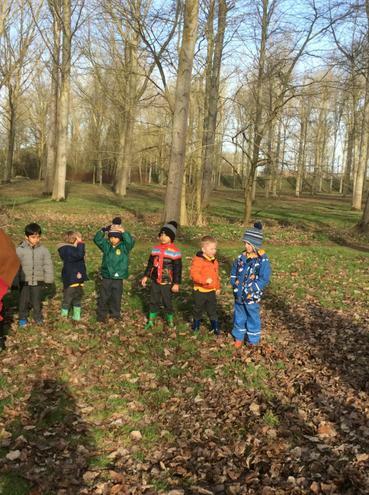 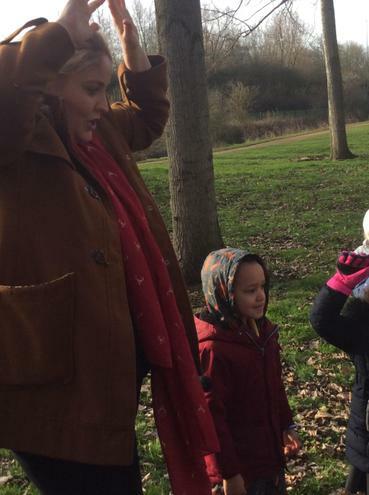 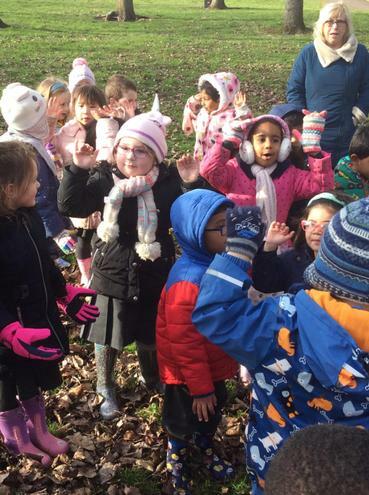 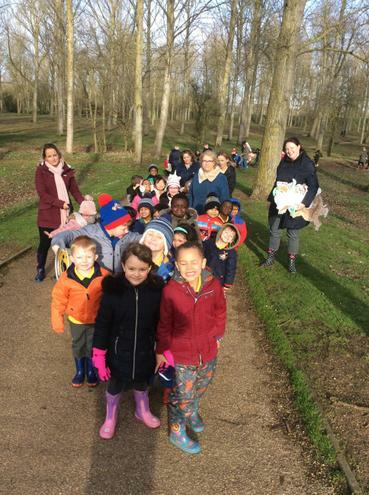 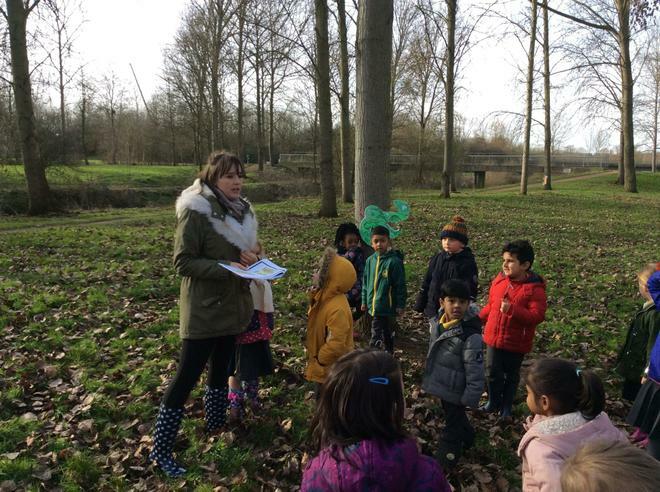 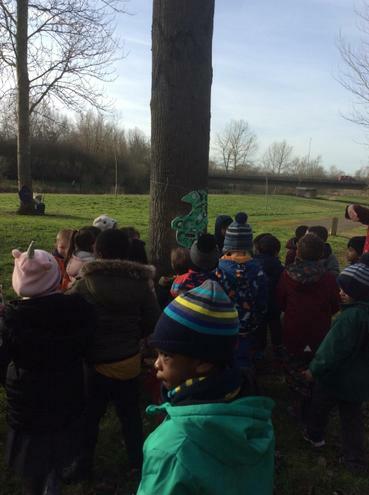 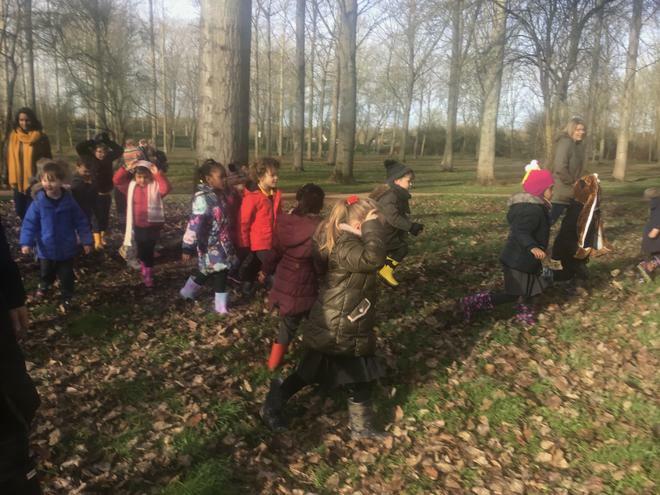 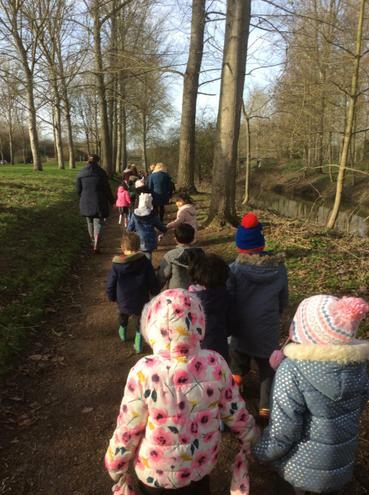 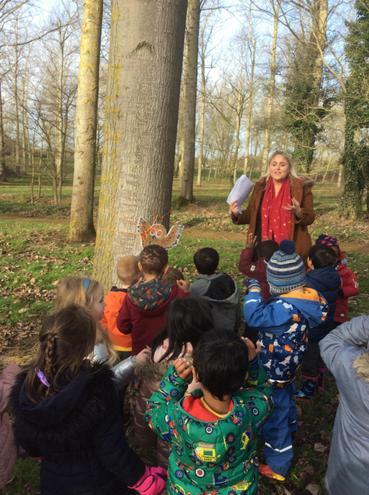 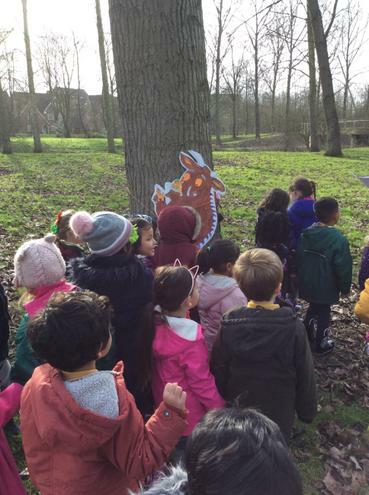 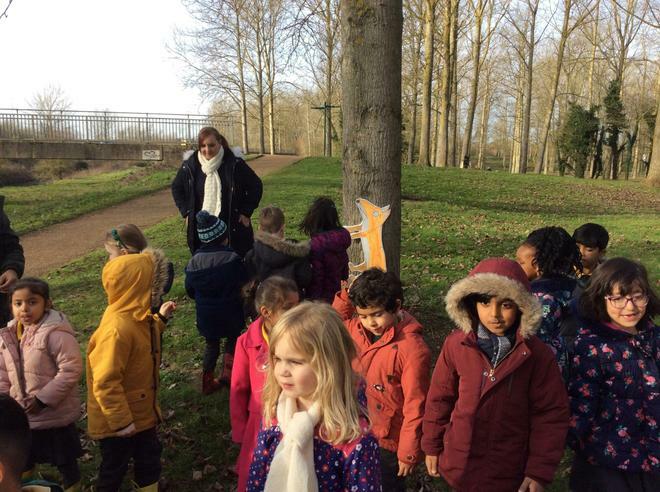 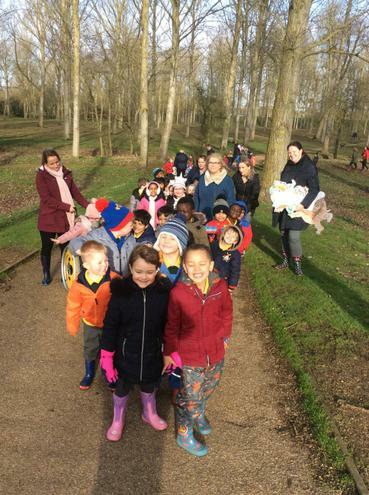 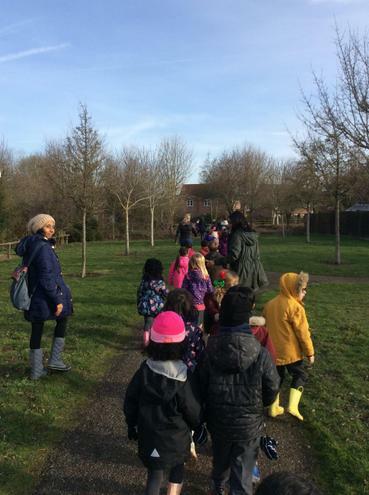 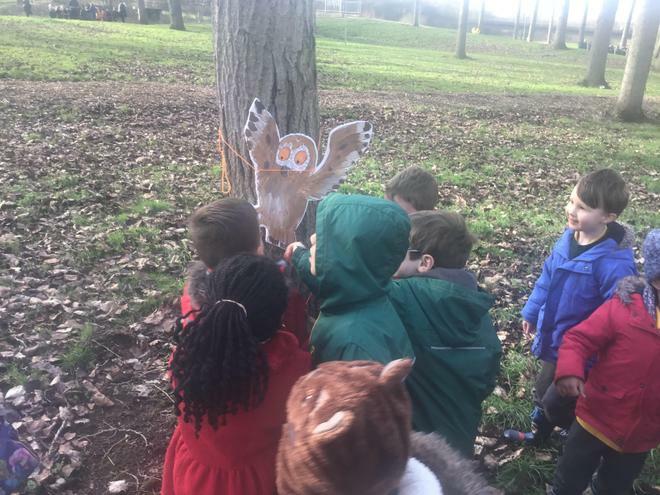 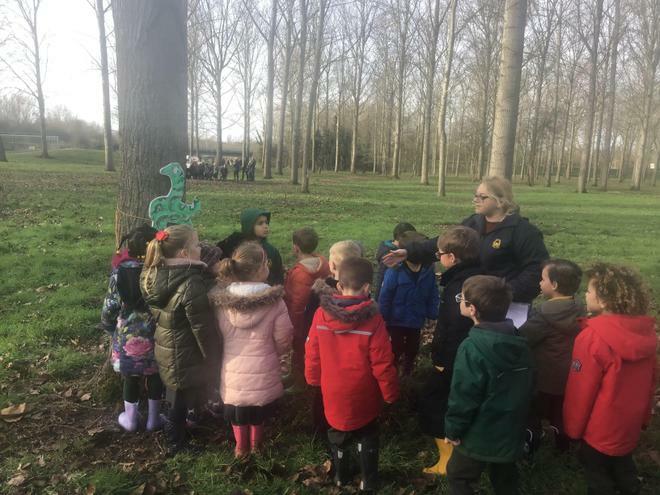 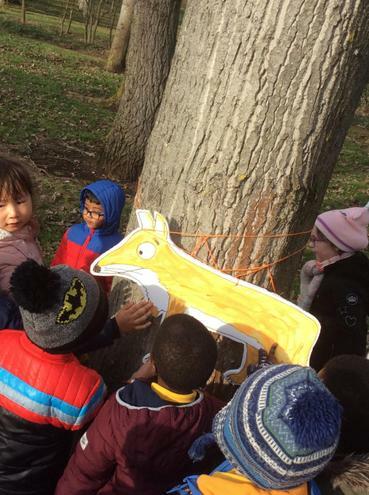 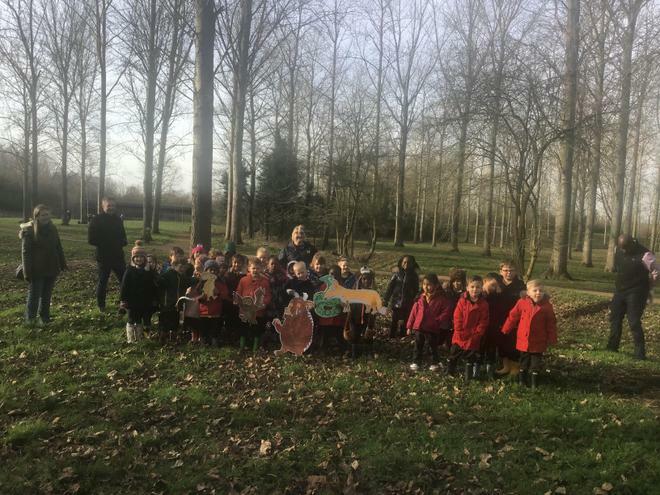 On the 13th February, Foundation went on a very exciting trip to Poplar's Wood in search of the Gruffalo! 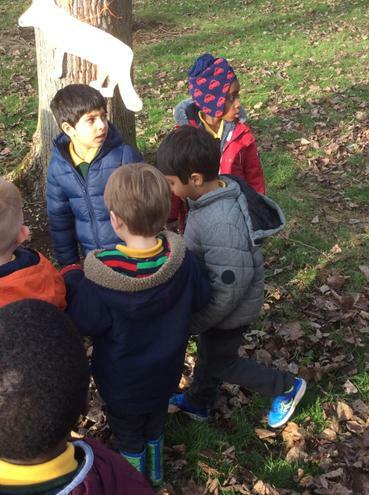 On their journey they found many of Julia Donaldson's characters including Fox, Mouse, Owl and Snake. 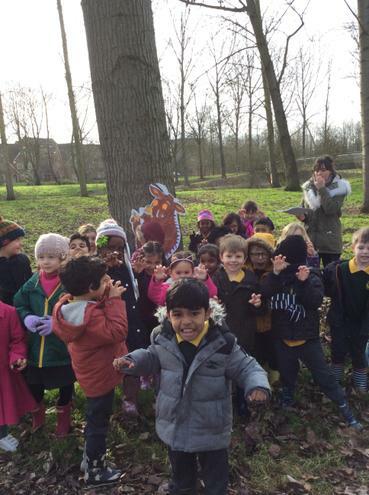 It was a fantastic way for them to retell the story of the Gruffalo and they had a wonderful time. 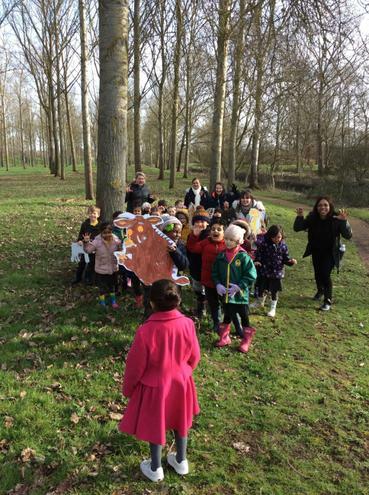 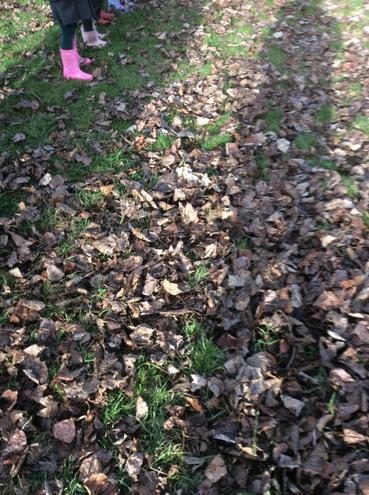 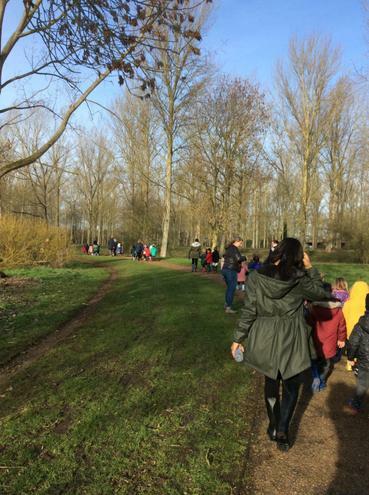 Many thanks to all parents and carers who volunteered their time and attended the Gruffalo walk with us.